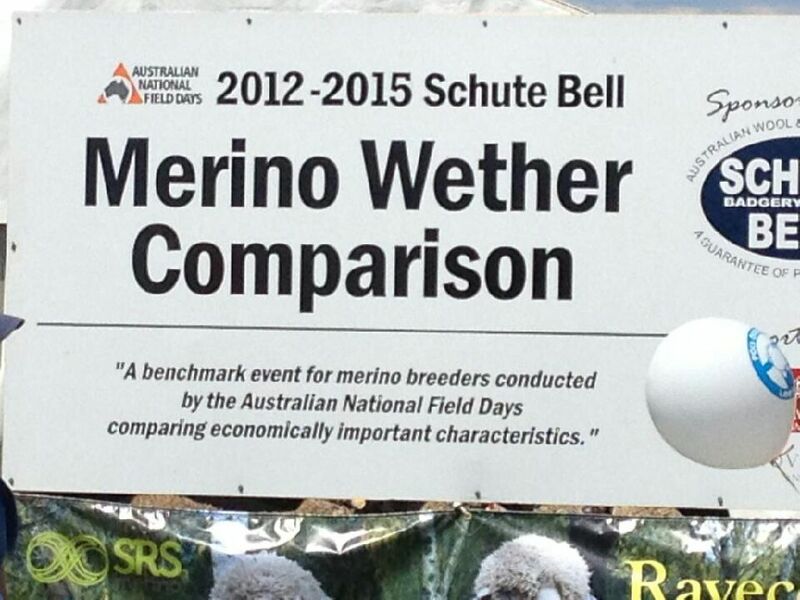 Once again the teams were on display at the Australian National Field Days Schute Bell Wether Trial. 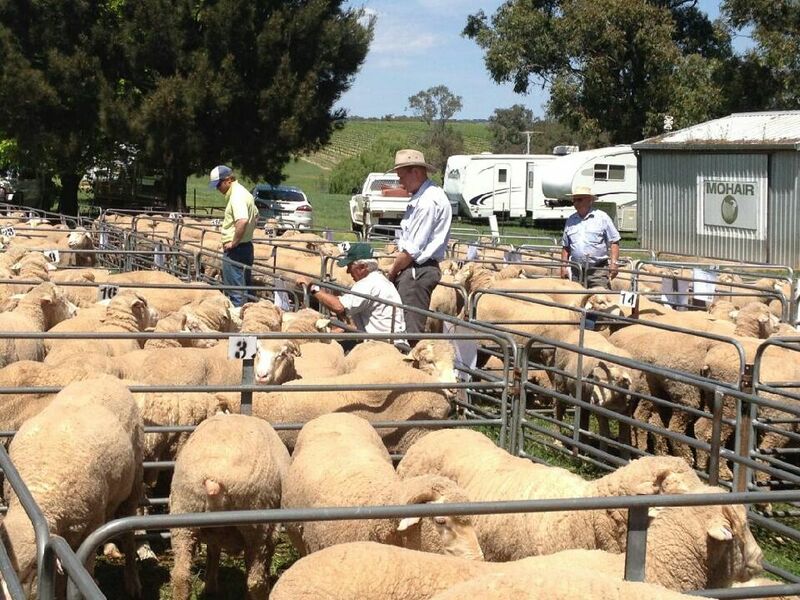 Good crowds attended with keen interest being shown in the trial that is now in its third year. 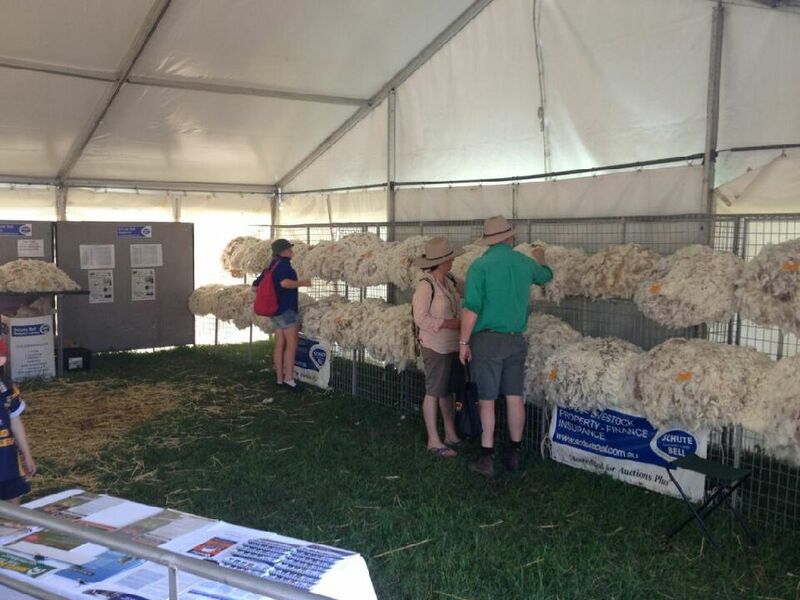 This trial will conclude in August 15 with the final shearing and open day (Date to be finalised). There are 29 teams participating in the current trial which is run over 3 shearings. Enquiries are now being fielded for the next trial so talk to Brett Douglas or contact the Field Days if you think you are interested in taking part.